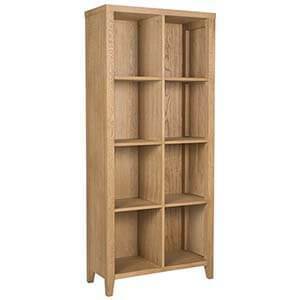 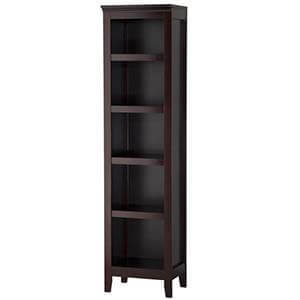 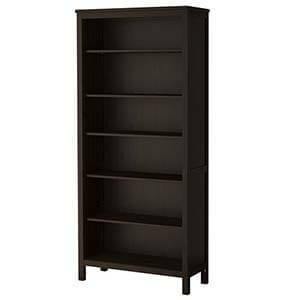 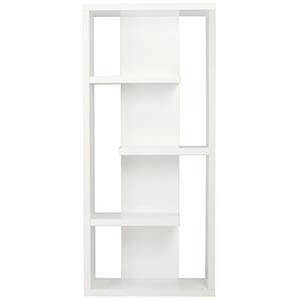 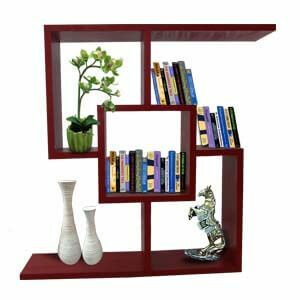 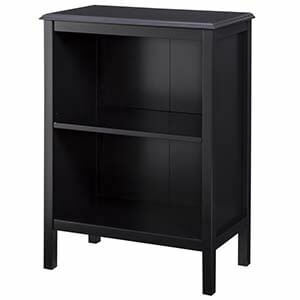 Those looking for furniture's which will set in a desired ambience being part of a wall or room divider will find this storage bookshelf interesting. 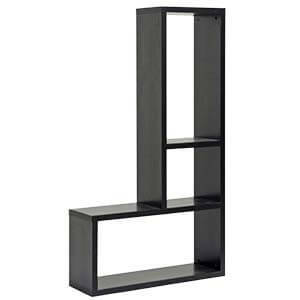 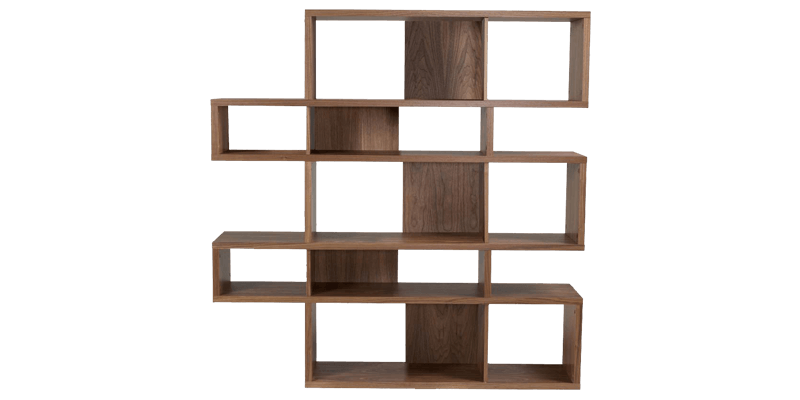 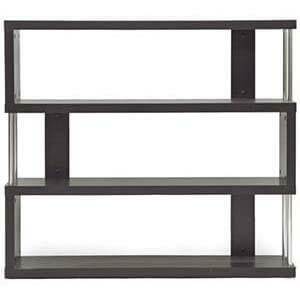 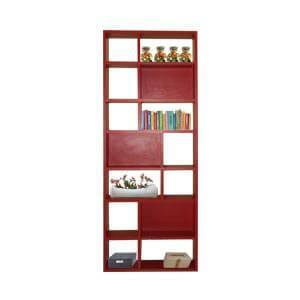 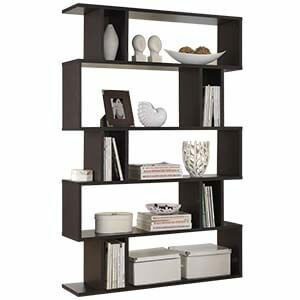 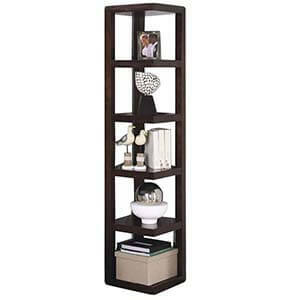 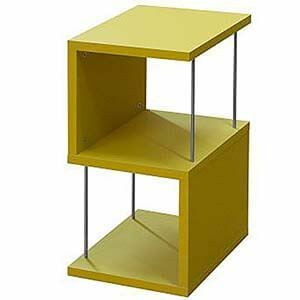 Featuring vertical and horizontal shelves for display and storage, the unit is available in variable finishes. 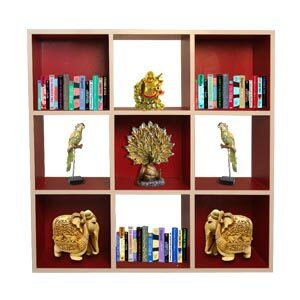 Furthermore being handmade, there is a charm in each unit. 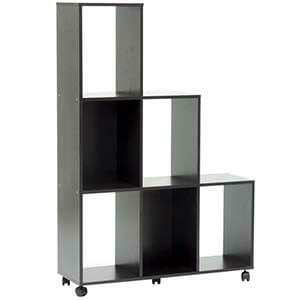 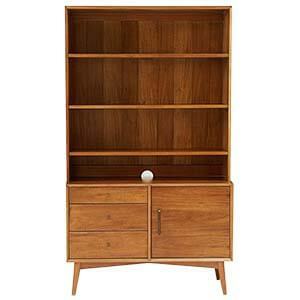 Unit can be set against a wall or can also act as a divider.